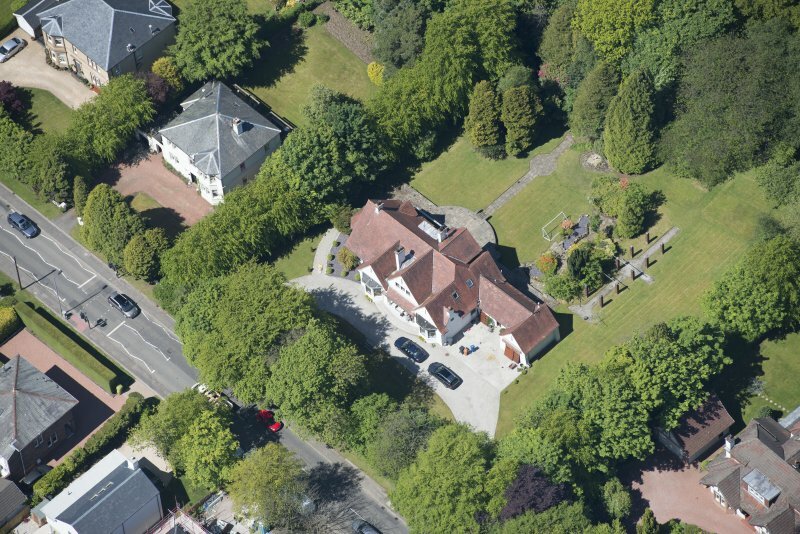 Oblique aerial view of 27 Boclair Road, looking NE. 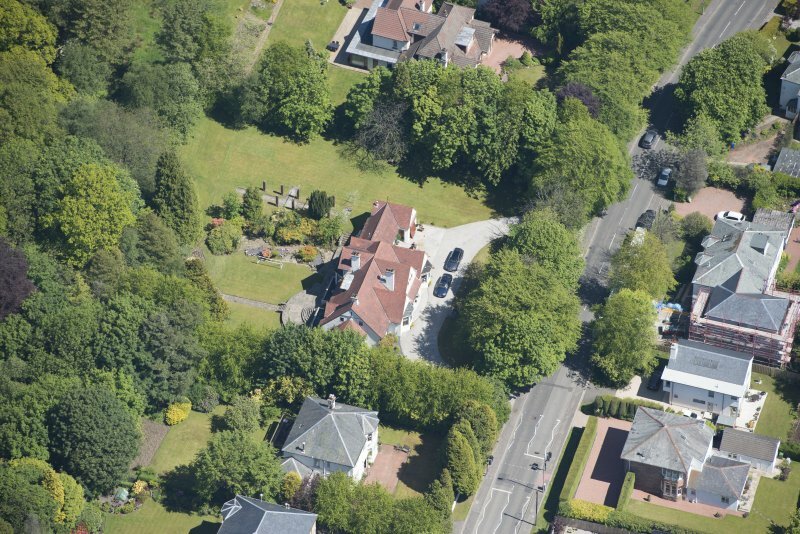 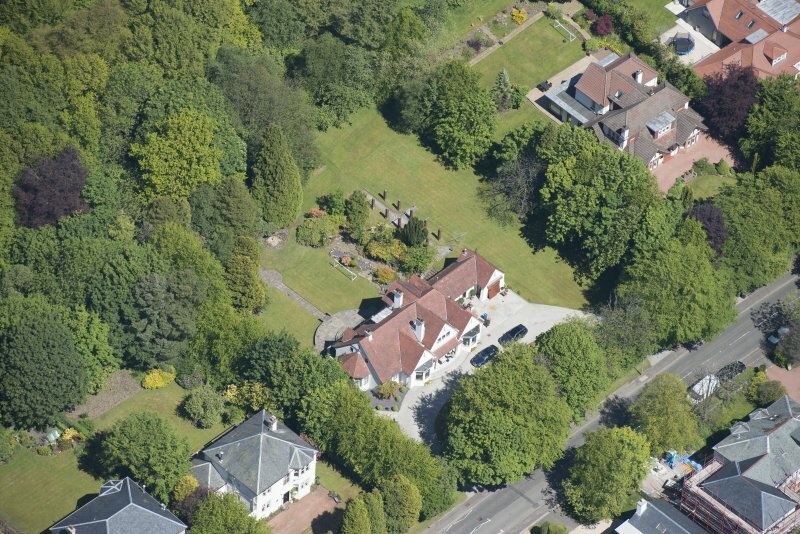 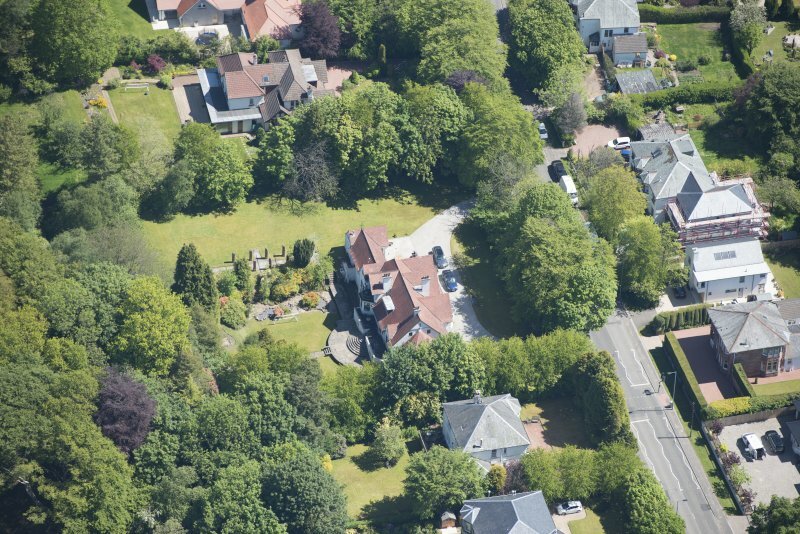 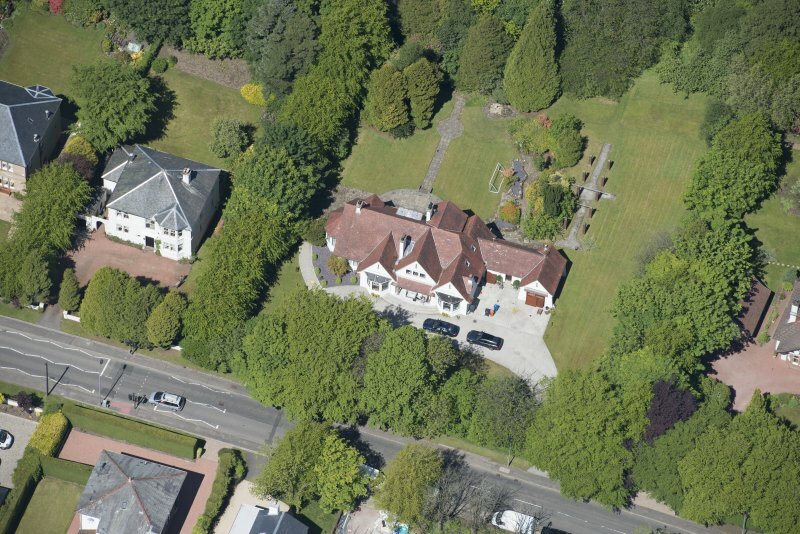 Oblique aerial view of 27 Boclair Road, looking NNW. 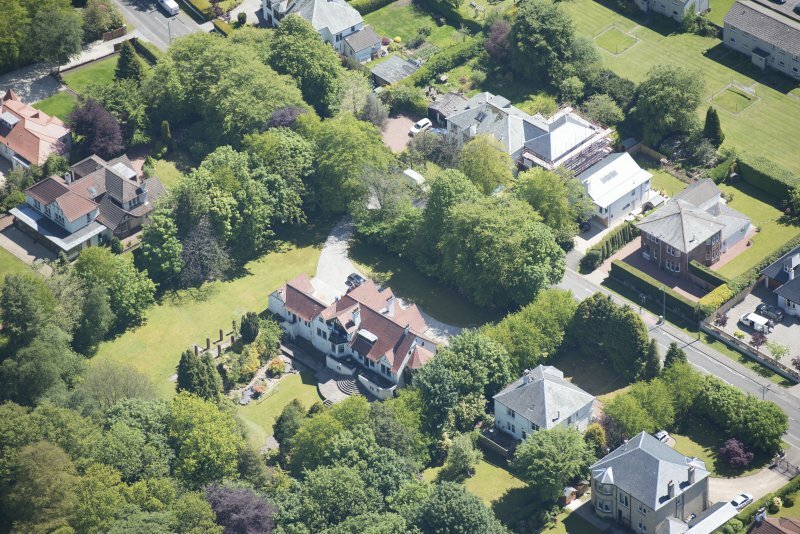 Oblique aerial view of 27 Boclair Road, looking WNW. 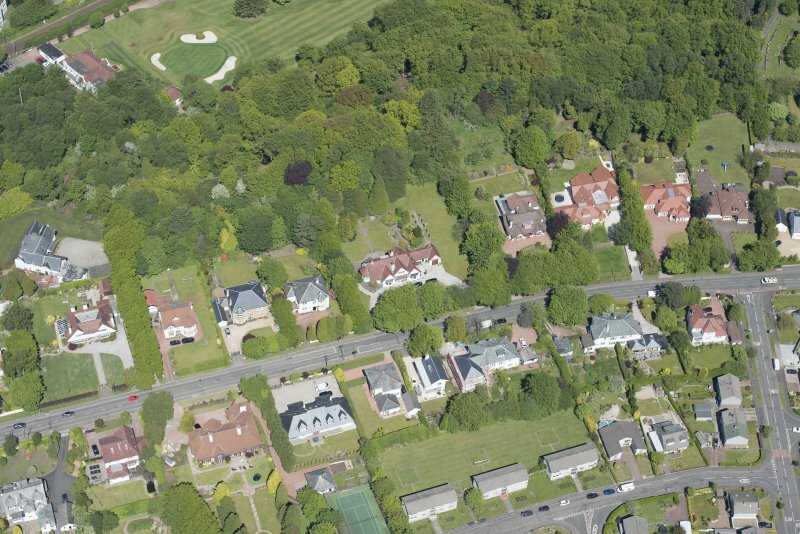 Oblique aerial view of 27 Boclair Road, looking N.
Oblique aerial view of 27 Boclair Road, looking E.
Oblique aerial view of 27 Boclair Road, looking W.